A warm welcome awaits your dog at Doggie Daycare where, while you are away, your dog can be left in our loving family environment. We are a small, exclusive family run establishment set deep in the heart of the countryside yet just 30 minutes from Dublin. Lexi, almost 12 years old enjoying the comforts of the sofa and a warm fire while she stays with us at Doggie daycare for Christmas. 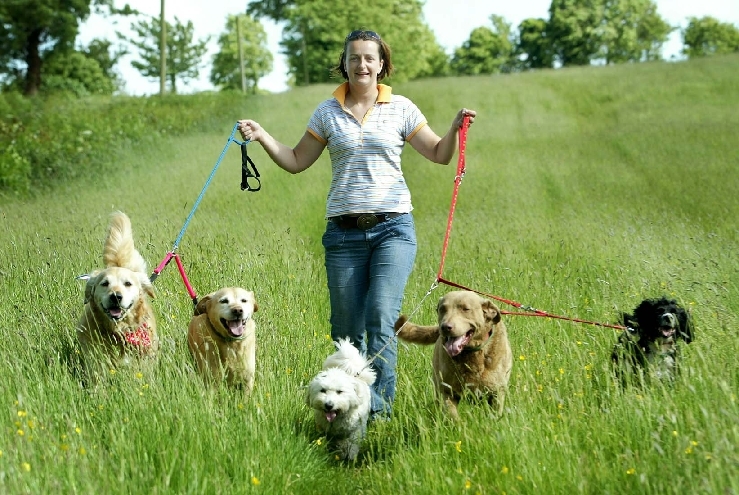 Our property is set in an acre of gardens which are completely fenced in and secure but are accessible to over 1000 acres of fields behind.We believe that excercise is extremely important in ensuring your dog will relax and enjoy their stay by improving their mental and physical well-being. 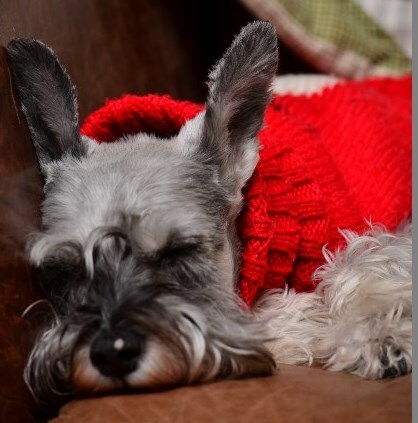 While being minded your dog stays with us and enjoys the benefit of a home environment. Enjoy your holiday in the knowledge that your dog is also enjoying theirs in the heart of the countryside.